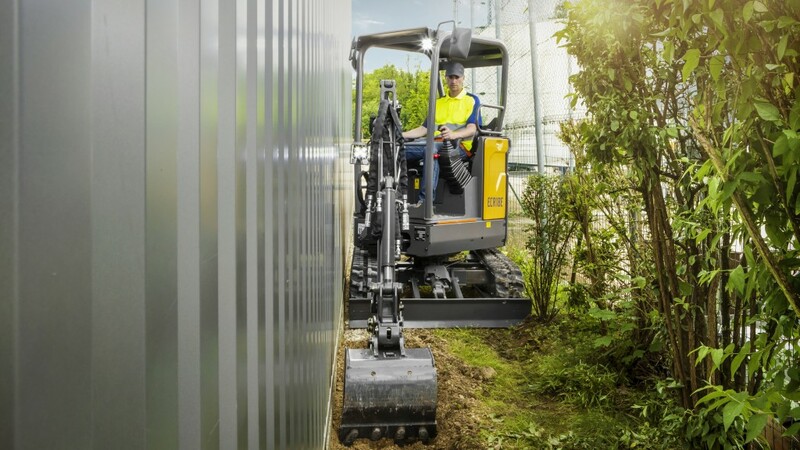 Volvo Construction Equipment will be introducing an entirely new machine to the Volvo compact excavator lineup at World of Concrete 2019. The new ECR18E is an ultra-short-swing-radius compact excavator that features a rear overhang of only 0.5 inches when the tracks are fully extended. Its low height (79 inches) and variable undercarriage (from 39 to 53 inches) allows for working in incredibly tight spaces when needed and provides excellent stability once in position. Attendees who stop by Volvo's World of Concrete Booth C7013 can also see the L90H wheel loader with long boom and the L20H compact wheel loader.